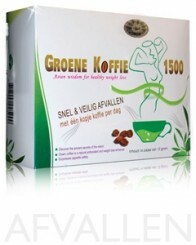 Green coffee 1500 has become one of the best selling weight loss products in the Netherlands and Belgium. Where there is success, imitation soon follows! 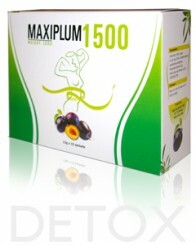 In order to prevent you from purchasing counterfeit products and suffering all the consequences that follow, the creator of the original Green coffee 1500 has intervened by adjusting the packaging. 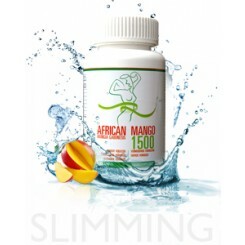 Here you will find answers to frequently asked questions relating to our products. 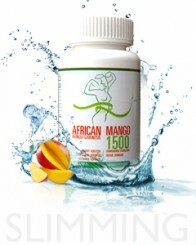 We plan on being more active on our Facebook page soon, in order to keep in touch with our customers. Support us!